Home > Social Media > How To Turn Off Video Autoplay Option On Twitter? 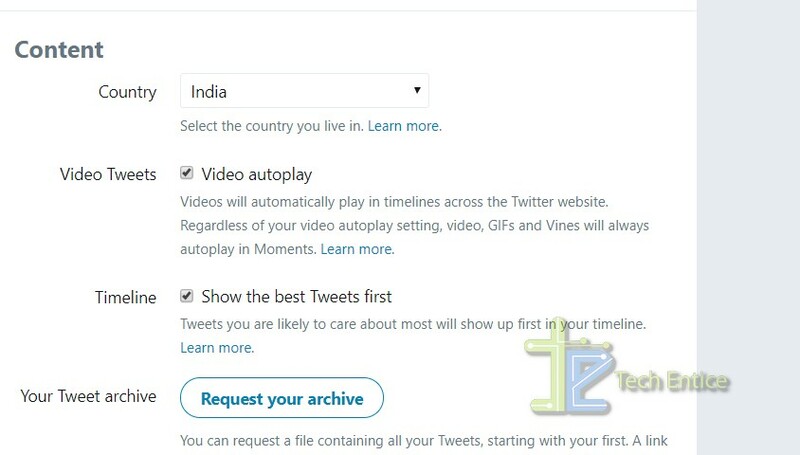 How To Turn Off Video Autoplay Option On Twitter? Social Media applications and websites have video play support and every application or social media website now use this feature. Video autoplay means, whenever you are scrolling down or up the website, the video starts playing automatically, even if you have not tapped on the play button. The video which plays on autoplay mode, usually plays in mute mode, but sometimes can also play with sound. The motive of any app or website, behind setting up autoplay feature, is to engage more and more users to the video and increase their audience engagement and views. Facebook had added the video autoplay feature long back and now, even YouTube has started walking in Facebook’s footsteps. YouTube has also included the autoplay feature. First, login to your Twitter account. Tap on your profile icon at the top right corner of the screen. 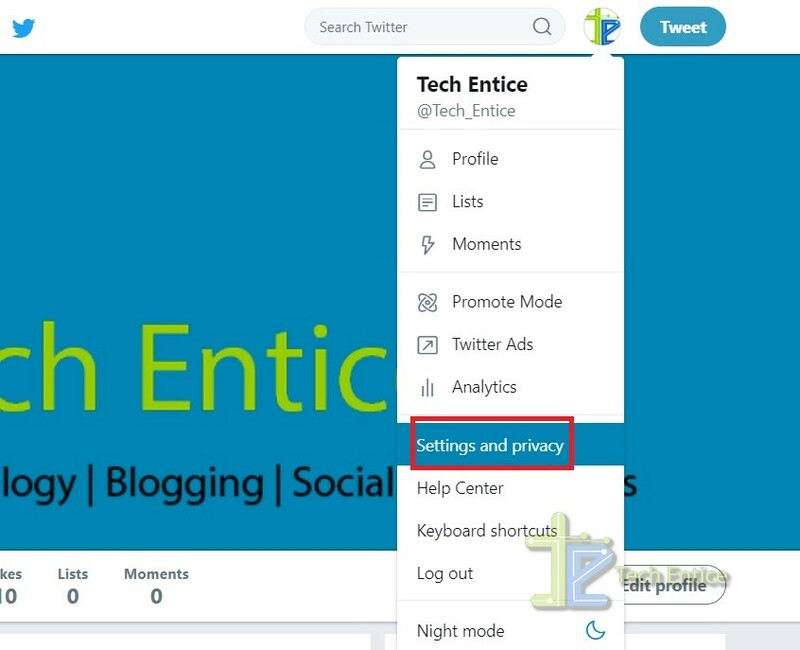 Scroll down and click on Settings and Privacy. Under Content, there is an option called Video Tweets. The Video Autoplay option is turned on by default. To turn it off, uncheck the option. Remember, regardless of your video autoplay settings set on Twitter, video, GIFs and Vines will always autoplay in Moments.